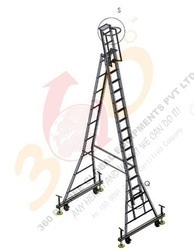 Providing you the best range of aluminium support ladders, self support with extension ladder, aluminium self support ladder, aluminium extension ladders, telescopic self support extendable ladder and tiltable mobile tower extension ladder with effective & timely delivery. Skid Proof Fluted Mullion Round Rungs For Each Side. 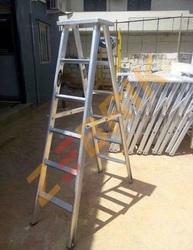 We are offering Extension Ladders to our client. 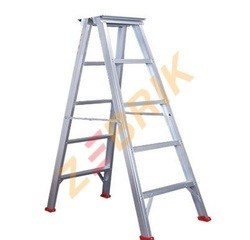 One of our most hot selling products, 360 Degree Global make Aluminium Telescopic Tower Extension Ladder is the most useful tool for reaching big heights with ease and safety. 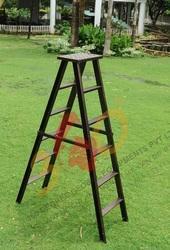 With rich industrial experience, we are offering a quality approved array of Maintenance Ladders. 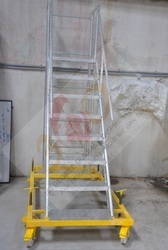 The Maintenance Ladders we offer is recommended amongst the clients for its sturdiness. Offered products are known for their quality, thereby we are assuring to deliver quality range. Ladder made from 67mm x 31mm x 3.15mm high tensile aluminium 'C' section. Steps made from non-slip type fluted pipe. Manila rope and spring type lock for extension and locking. Rubber shoes for self-support. 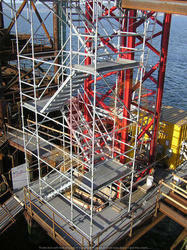 Ladder having working plateform along with safety guard. Surface finished:Electro zinc plated,Hot Dipped Galvanized, Powder coated. 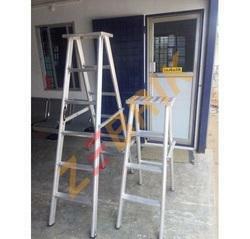 We are the leading manufacturer of Aluminium Self Supporting Ladder. 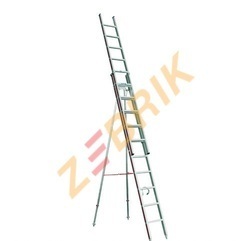 We design our aluminum ladders in different sizes and designs to cater the variegated needs of the household and commercial sectors. 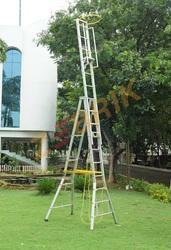 The range of ladders that we are offering is strong, safe and has serrated rungs to suit the clients' requirements. 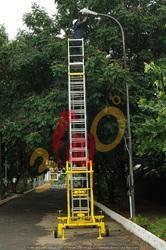 Looking for Self Support with Extension Ladder ?